There are many online auto auction sites on the internet but they are not all created equal. It is important to know about fees, license requirements, bidding policies, etc. One of the main things you will want to consider when choosing an online motorcycle auction site is the size of their inventory. The bigger the inventory, the more choices you will have and the higher the possibility of getting a better deal. We have found that Copart has the best selection of salvage title motorcycles for sale online. 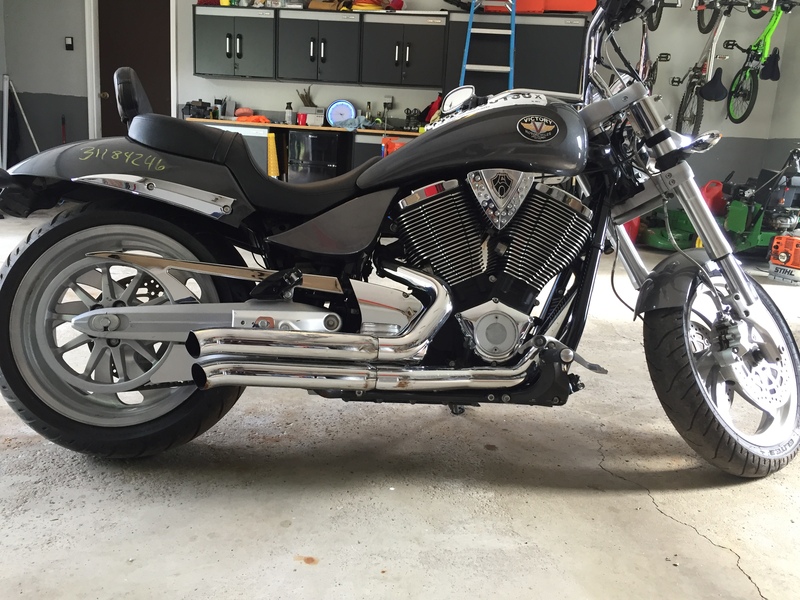 Copart salvage motorcycles come with both clean and salvage titles. While Copart has the largest selection of wrecked motorcycles for sale online, they also have some restrictions in place on their site when it comes to bidding. You will need to have a “dealer’s license” to bid on Copart salvage motorcycles directly from their website. 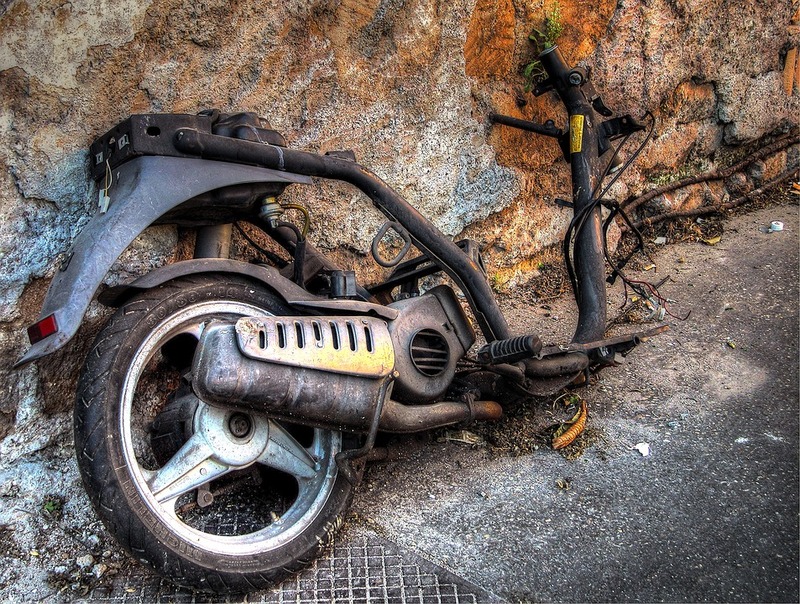 Many people who want to buy wrecked motorcycles do not want to go through the process of obtaining a dealer’s license. Luckily, there are sites that will enable you to buy Copart salvage motorcycles from the Copart auto auctions without the need for a dealers license. Copart called these sites “Copart broker sites”. They even list all of the registered brokers directly on their website. I would recommend using one of these Copart broker sites if you want to buy motorcycles from the Copart auction without the need for a dealer’s license. It is easier to find and buy damaged motorcycles than you probably thought. Now that we know where to find them it is important to understand what to do next. While browsing through the broken motorcycles for sale you will want to pay close attention to all of the information provided by the site you are using. The current status and damage information will be available for you to view. The first thing you will want to know is if the motorcycle is repairable or non- repairable. a repairable motorcycle can eventually have its title rebuilt after repairs and inspection. At this point, the vehicle can even be insured and used daily on the road. a non-repairable motorcycle can never have its title rebuilt. These vehicles cannot be insured but are often still purchased for parts. What to do with Non-repairable salvage title motorcycles? Many people will buy non-repairable motorcycles to use for parts. Sometimes the damage to the motorcycle is only partial. For example: the rear is damaged but the front is not. Inspect the vehicle to fully understand what type of damage occurred. Finding working parts on non-repairable motorcycles is easy when you know what to look for. This is one reason why people continue to purchase non-repairable salvage title motorcycles online for parts and repairs.